This great deal will land you powerful VPN protection for up to 5 devices at once. If the news of the last few weeks tells us anything, it’s that online security are no joke. Maybe you don’t have to worry about foreign governments snooping on your emails…or maybe you do. Either way, one great way to guard your online activity is to connect with a VPN. Right now, you can get a lifetime of VPN protection for a mere $19.99. VPNSecure offers an easy way to encrypt and anonymize your location and IP addresses, made unreadable to outsiders. On as many as 5 devices at once, you can browse freely at high speeds and with unlimited bandwidth. Smart DNS means you can bypass location restrictions on streaming content. Additionally, it keeps zero logs of your activity, so there are multiple layers of security. 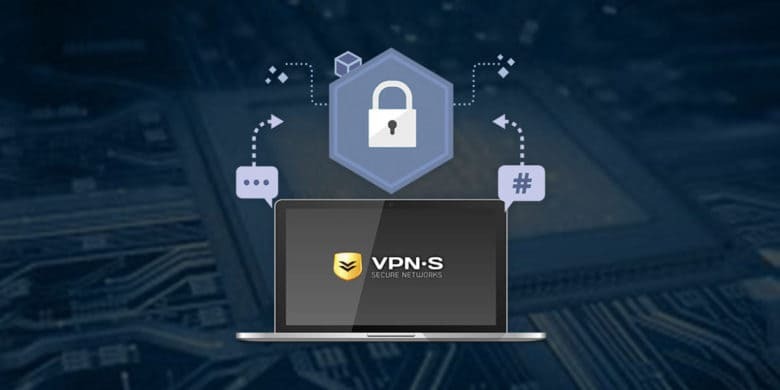 Buy now: Get a lifetime of VPNSecure for $19.99, that’s a massive 96 percent discount.